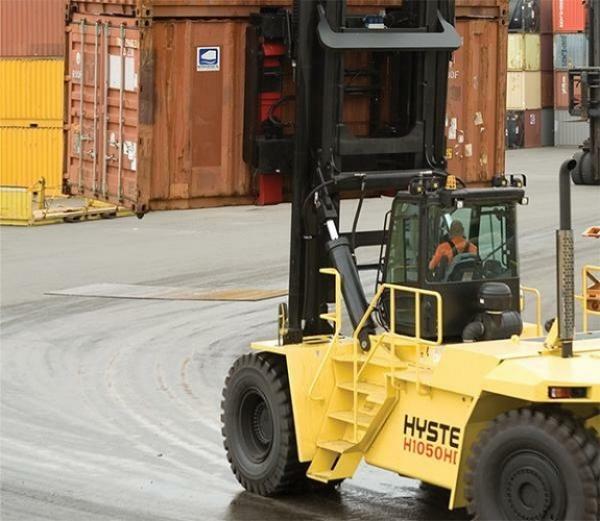 We are your one-stop source for used material handling equipment. 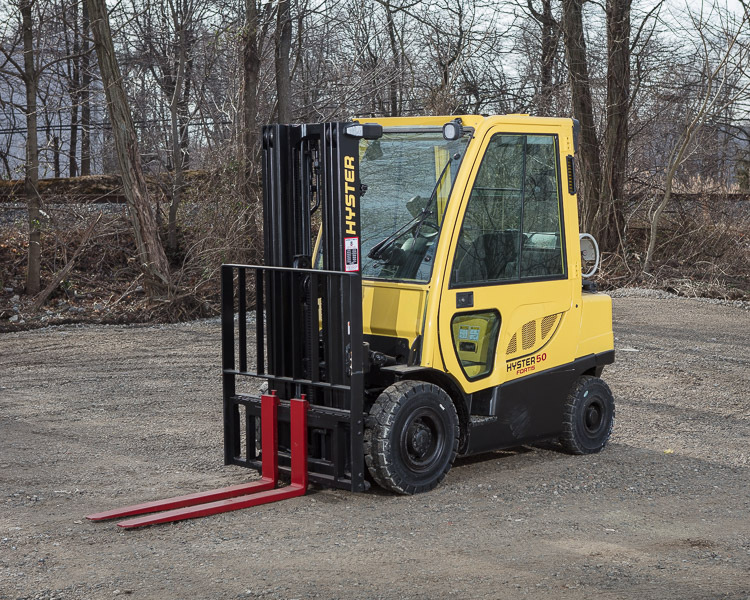 Take advantage of our rental fleet for short-term, long-term, and seasonal rentals of forklifts and aerial lifts. 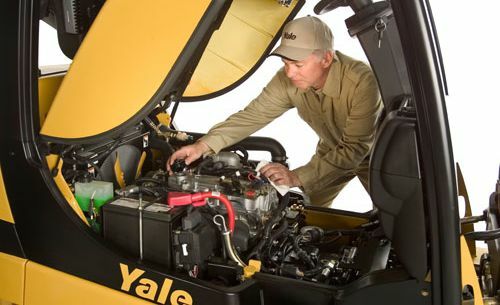 With sixteen convenient repair locations, Eastern Lift Truck offers responsive, knowledgeable service of all makes and models of material handling equipment. 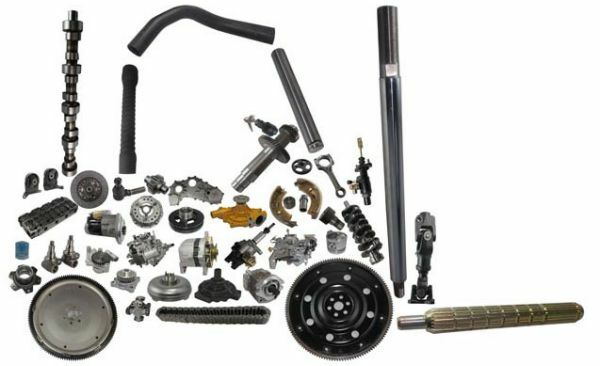 You can depend on our knowledgeable parts professionals and impressive material handling equipment parts inventory: we have access to 7 million replacement parts for most manufacturers. 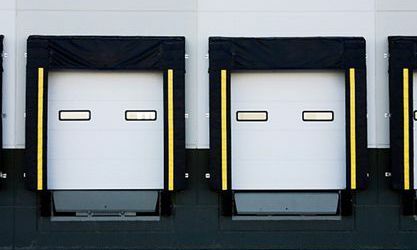 Rely on Eastern Lift to handle your installation, emergency repairs, maintenance and inspections on all dock and door related equipment. The tech that did the service was excellent. Friendly, accommodating and showed that he cared about the customer. 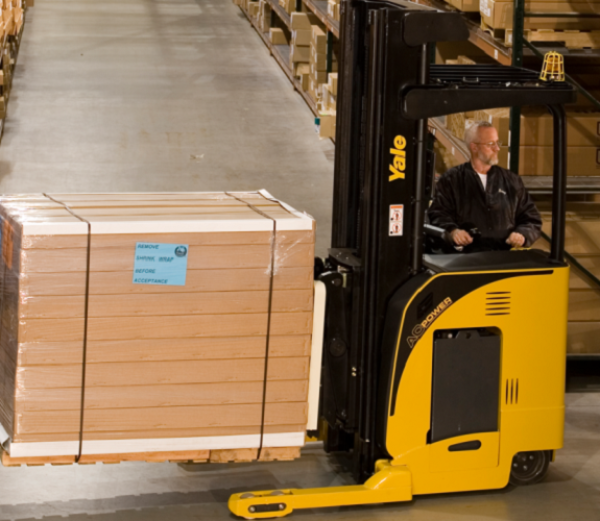 We feel that he should be commended for his excellent customer service and diligence on getting our forklift right. 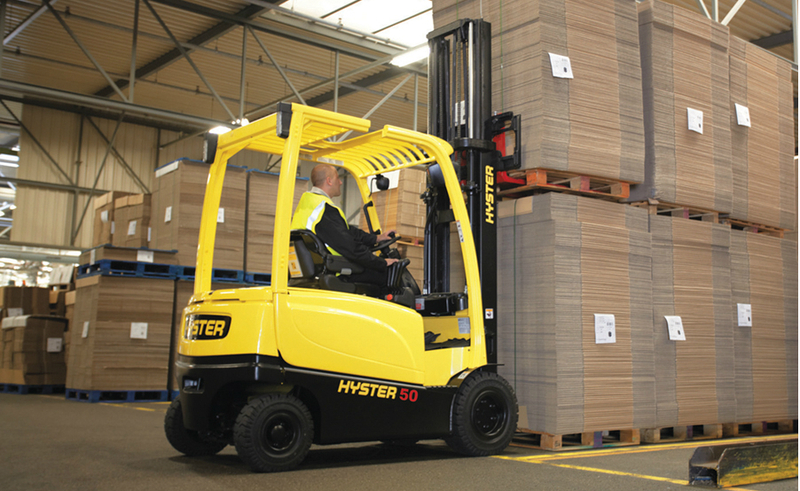 We have worked with Eastern Lift Truck Co. for the past 20+ years with a strong bond of understanding of what our expectations are with consideration for keeping our equipment and facility in tip top shape to better enable us to function efficiently to satisfy our customers. Many times we have had situations where equipment goes down unexpectedly, and once a call is placed, we can consider the matter resolved. I'd like to compliment two of your employees for the excellent service they have provided us over the past months. (They) have helped us out immensely in getting jobs completed and out of unexpected circumstances. We would like you to know that we are very pleased with the quality of service that (they) provide us. We sincerely appreciate their responsiveness and the way they conduct business. (Their) professionalism and ability to get to the job done quickly and efficiently far exceeded our expectations. This type of professionalism, dedication, and commitment to the highest level of customer satisfaction has to be acknowledged. Thank you. - Maintenance Dept. 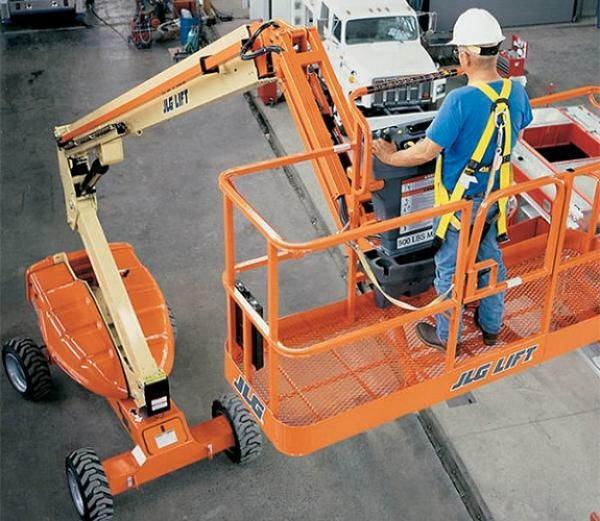 15 locations servicing 7 states and Washington, D.C.
Eastern Lift has weekend & after-hours technicians on call! 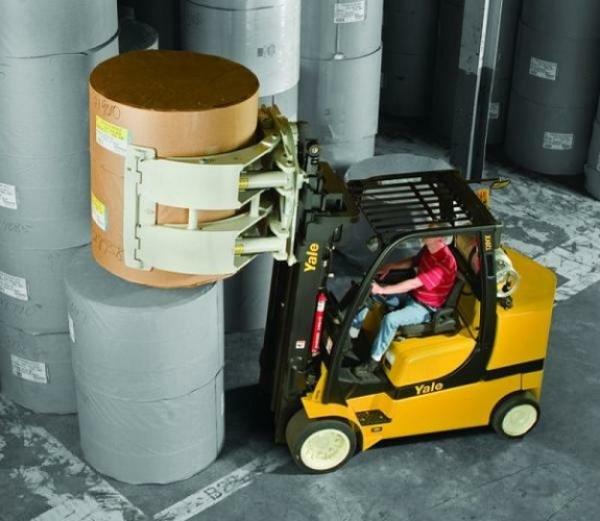 Since 1971, Eastern Lift Truck Co.'s single most important goal has been to provide exceptional service to our customers. We have built our highly regarded reputation by employing talented people who share the same vision. 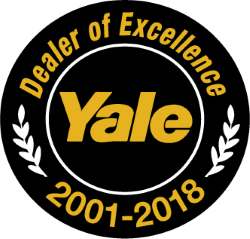 Our factory-trained technicians have an average of 15-years-experience in the industry. 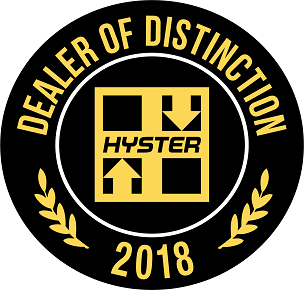 As we continue to grow, our core philosophy remains the same: We are a service organization and our growth and success are built on providing the best customer service experience in the industry.